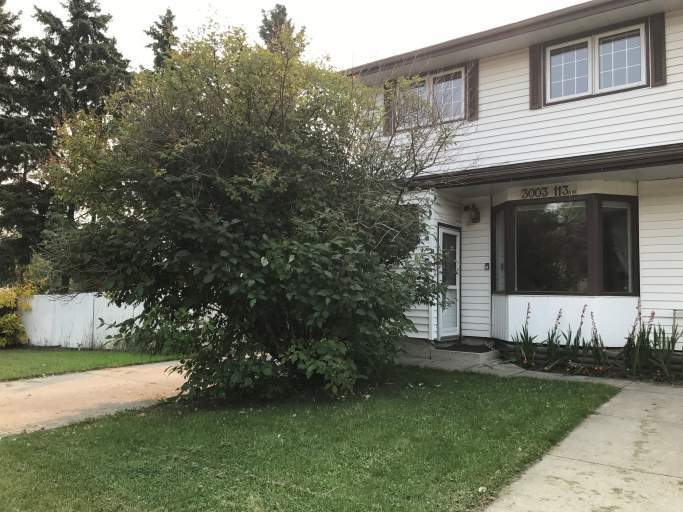 Spacious Main Floor of Duplex Across From Rundle Park! This duplex is located in a great neighborhood right next to Rundle Golf Course and the always exciting Rundle Park. You'll always have something to do and places to explore!! Plus this two-storey unit comes with exclusive use of the garage! Enjoy the summer months with the huge pie shaped lot! The duplex offers large windows, a central vacuum system, ceiling fans and even a gas fireplace. And with three spacious bedrooms and one and half full baths you'll never run out of room! Main Floor responsible for 60% of the utilities. Main Floor Duplex Availability - Spacious Main Floor of Duplex Across From Rundle Park!